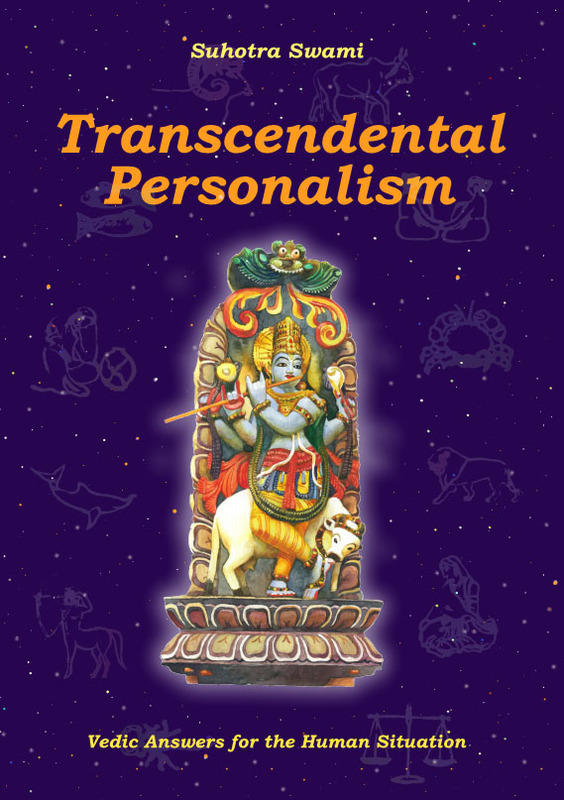 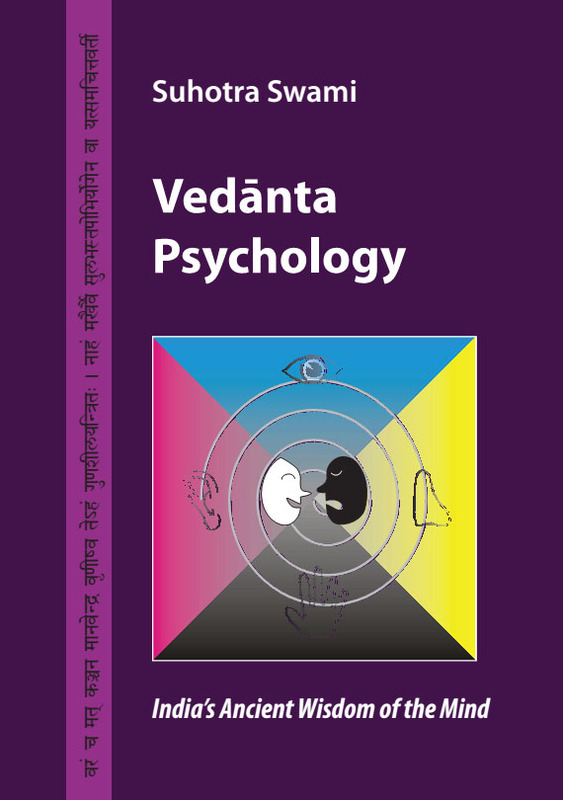 Vedanta Psychology introduces the reader to the ancient science of discriminating between pure, eternal and ever-blissful soul and the flickering unsteady mind, which is the seat of all duality (happiness and distress, love and hatred, etc.). 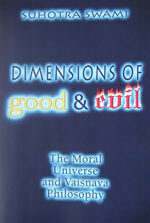 The structure of the mind is exactingly explained. 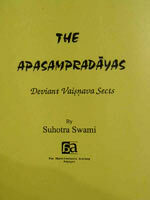 How the mind is to be used in yoga (spiritual elevation) is made very clear. 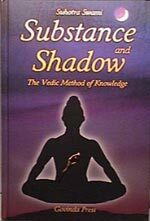 And finally the ultimate aim of Vedanta is explained – how the pure soul may be released from the encumbrance of mental identification and can return to the Supreme Soul, the source of all.